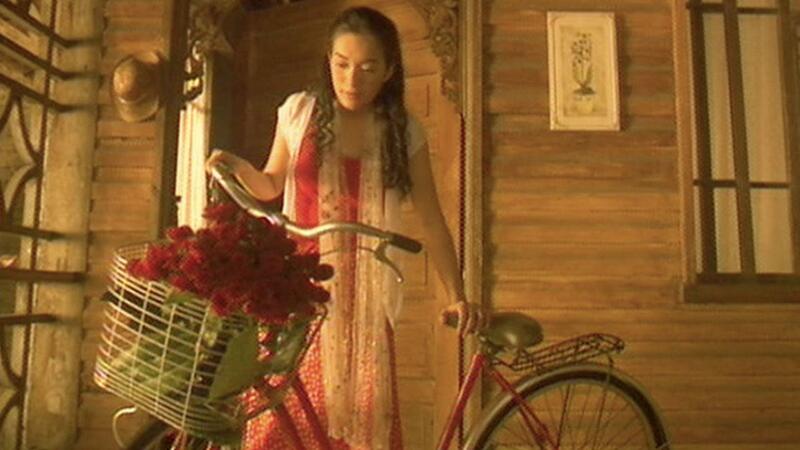 The Bicycle is a story of Apoo, a boy of 12 and his cousin Momoy and their quest for a bicycle. It is the start of the school holidays and their only hope of entertainment is an antique bicycle lying abandoned at the oldest, spookiest house in the neighborhood. The old woman who owns the house will let them have it—for a price! This starts them on a journey which tests their character, strengthens their friendship and unravels things about the past, making this summer one of the most meaningful in their lives.